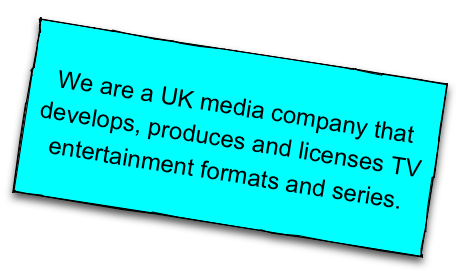 Last Ditch Television is a UK business that produces, develops and licenses television series and formats. It is also a music publisher. Established in 1990, Last Ditch TV has a track record in making TV series that target a youthful, wide-awake audience. We specialise in cheap & cheerful entertainment and lifestyle programing that will make you laugh and be happy. Our shows look refreshingly different. Partly this is achieved through our distinctive visual style; partly through an editorial approach that doesn’t treat contributors like sheep. Mainly, it’s achieved by a raw energy which won’t have you falling asleep. We are famous for our late-night entertainment series … programmes that excite and entertain the hard-to-reach audience in parts of the schedule that are often considered difficult.